The weather has been nice and warm, perfect for hitting the beach or just relaxing by the pool. As you know every Friday we give you the run down on our favorite products, styles, and everything else in between for the week. What better way to kick of this weekend with a Friday Favorite Summer Edition so that no matter what your plans are for the weekend you know that you will be #RockinTheSweetLife! The hair style of the summer are these gorgeous and absolutely adorable beachy waves! So many celebrities have been rockin this simple yet stunning do and you can too! It's so easy and works with every look. You can find tutorials to get this style all over the Internet. 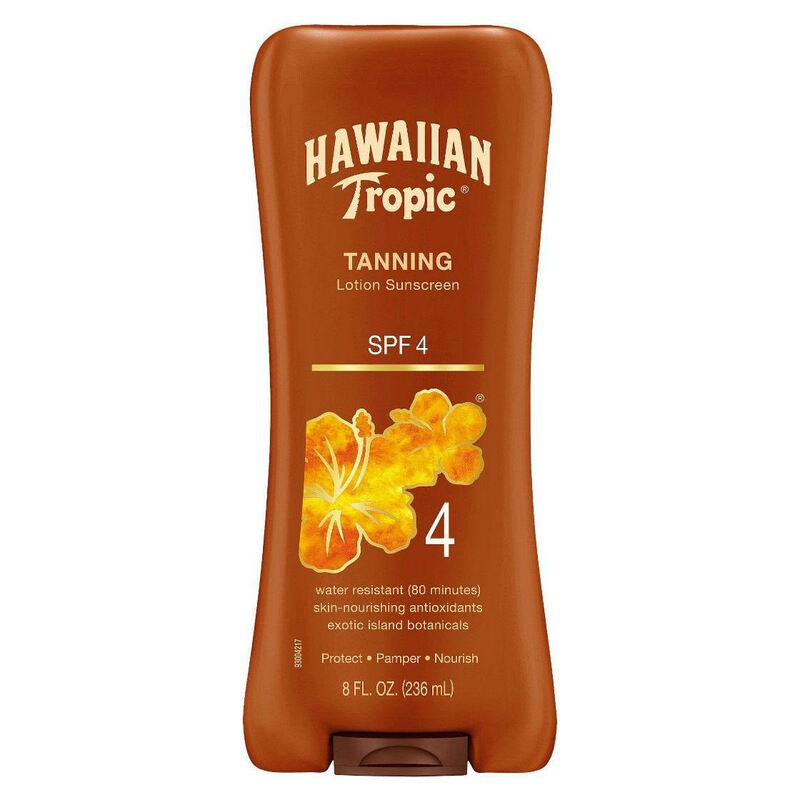 To get gorgeous, sun-kissed skin I suggest you use Hawaiian Tropic Tanning lotion sunscreen. It's my favorite and the only tanning lotion I will use! 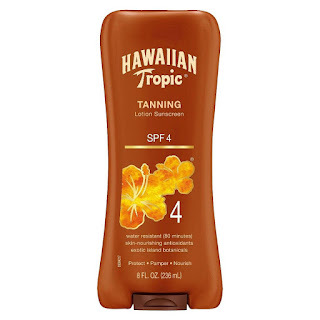 My skin looks great, gives me great color, and still protects me from harmful rays! It's infused with skin-nourishing antioxidants and exotic island botanicals. Plus, it smells great! 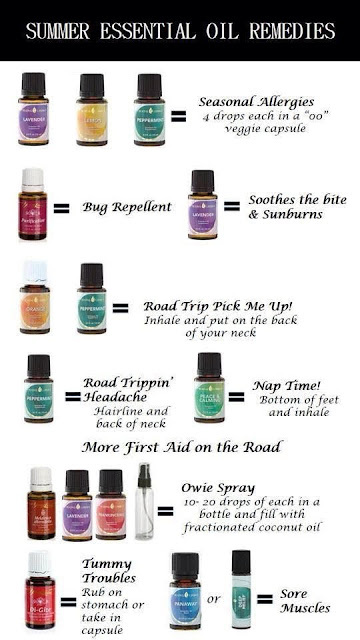 Something I have been using lately that I swear can solve any and all problems are essential oils. For this Friday favorites I found a list of little summer issues that all can be resolved by using essential oils! 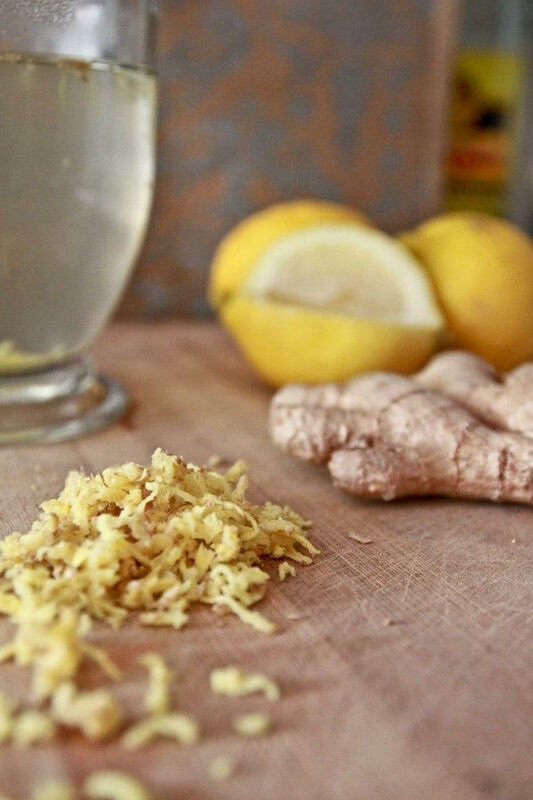 Things such as bug bites, sunburn, allergies, and headaches all can be fixed naturally with this non toxic alternative to healing. As you hit the beach, or go for a run, or even just laying out by the pool, it's very important you keep hydrated. A drink that you can bottle up and take with you wherever you go that will keep you cool and hydrated is lemon ginger water. Not only will this keep you hydrated, but there are so many health benefits too! It's good for your skin, great to assist weight loss, and so much more. My favorite summer snack would have to be Matt's Munchies! 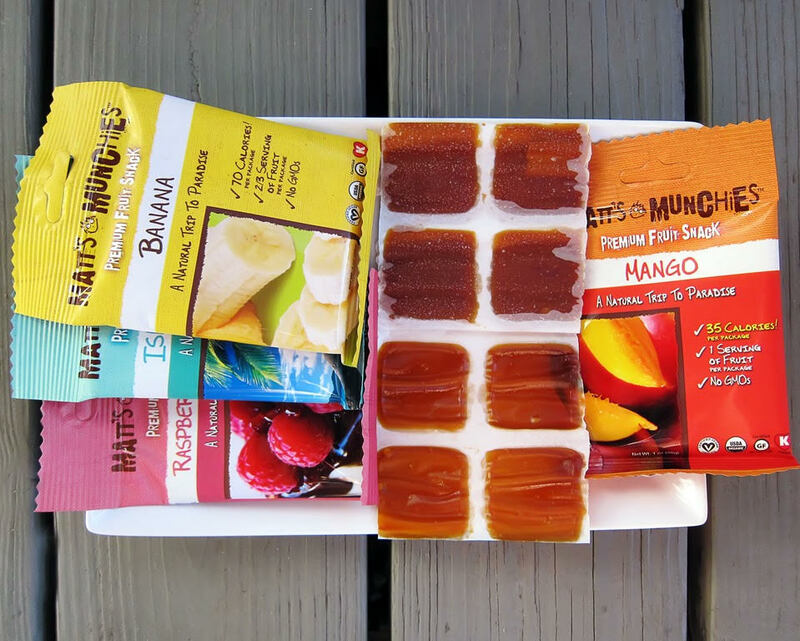 They are these delicious fruit snacks that are organic and low in calories! They come in so many different flavors, I would recommend the island mango. You can pack these up and enjoy them for a little snack on the beach! What are some of your favorites for this summer?! i'll have to check out the matt's munchies! Highly recommended! So good, and healthy too! It really was super easy. Tried it and loved it! Enjoy your weekend too. Love love love K&K's hair!! SO beautiful all the time! Right?! Such a great look! the tone it up girls always have the best hair! I've got to try essential oils!!! I've always wondered if they worked! Great post!! Love her hair, it's always perfectly beachy! I am a big fan of Ginger in my water, so good! Wait, what?! That Hawaiian tropic SPF gives you color, too? I need to get some of this before the weekend! !